The Learning Resource Center is located in the Learning Commons. 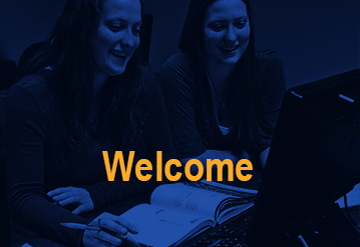 The LRC is here to help you with all of your information resources needs during your educational career. We have trained staff to help you find the information you're looking for and help you bring that information into your work. Stop into the LRC for access to computers, printers, scanners, books, journals, newspapers, and research help. Online you can access our library catalog, journal databases, eBooks, streaming videos, and check out our FAQ for 24/7 support. Search through the Learning Resource Center's collections for an item to take home! Search through multiple databases at once. 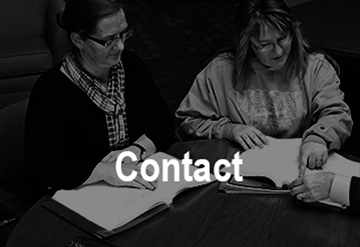 For all available databases, including video and subject-specific options, visit our Research Database page.